Sports photographer in Watertown, NY. Welcome to my photo website and thank you for browsing. 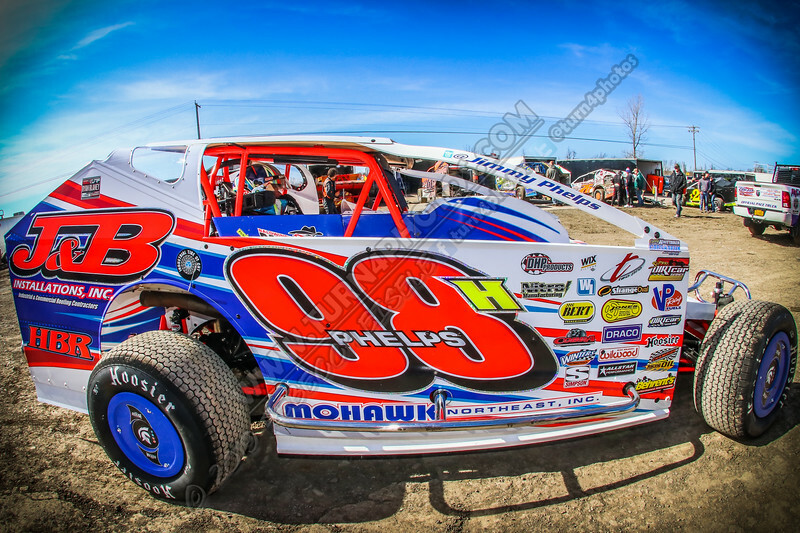 On this site you will find an abundance of motorsports racing photos including DIRT modifieds, Sportsman modifieds, stock cars, as well as kart photos. This is my 12th season as the Official Track Photographer at Can-Am Speedway, LaFargeville NY. Almost all photos on my site can be purchased directly through my website and the service that I use (smugmug). It also allows for a variety of merchandise, digital downloads and a variety of print sizes/finishes to all be available with one easy checkout process and offers delivery of prints & merchandise directly to the address given during checkout (this includes other countries). All items ordered through this website are processed by a professional print lab (not me).